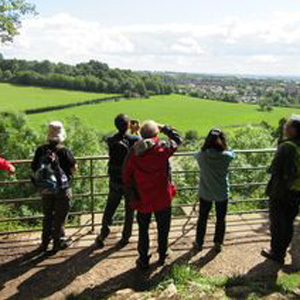 Chepstow Walking Festival, 24 – 28 Apr, Chepstow, Monmouthshire. Enjoy walks for all capabilities in the stunning Lower Wye Valley. The festival is delighted to be partnering again with local experts from many different fields who will help you explore the scenery and heritage of this beautiful part of the world.